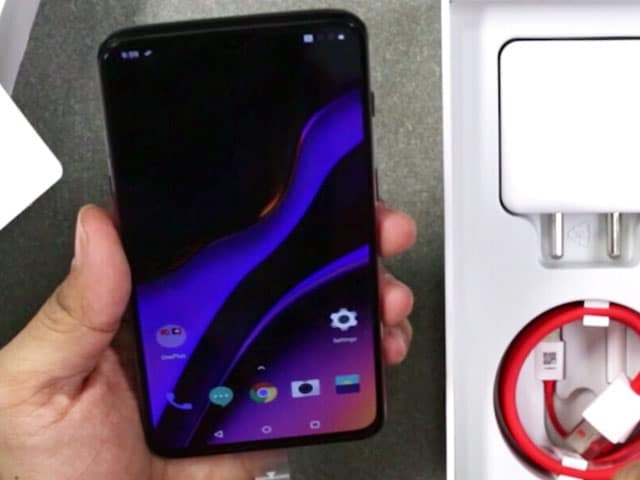 OnePlus recently rolled out deep integration of Google Duo on its OnePlus 6 and OnePlus 6T phones. 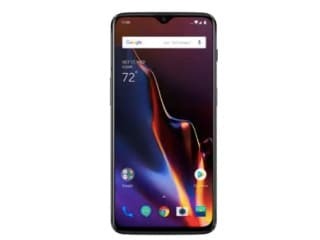 OxygenOS updates are available over-the-air (OTA) and will reach a limited number of OnePlus 6 and OnePlus 6T owners today, followed by a broader rollout. 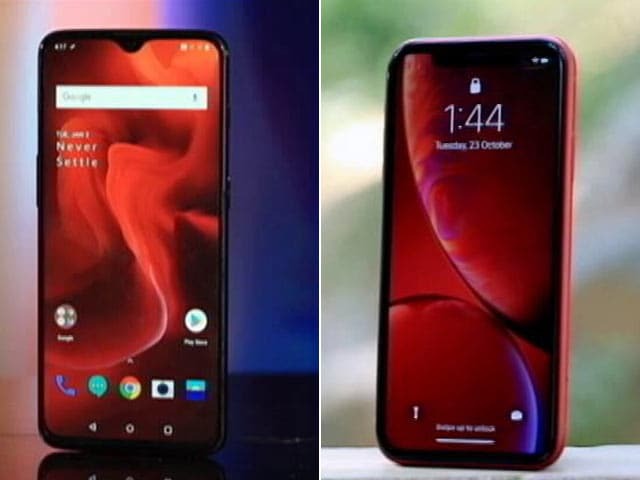 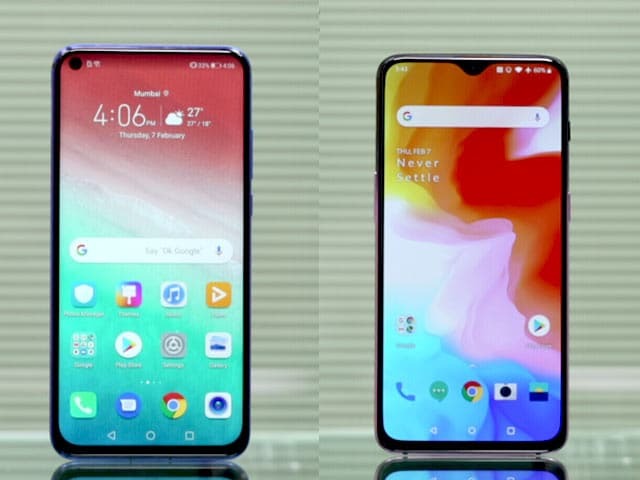 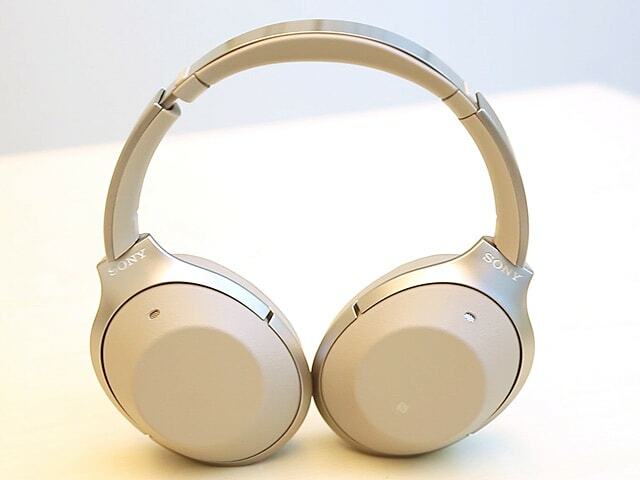 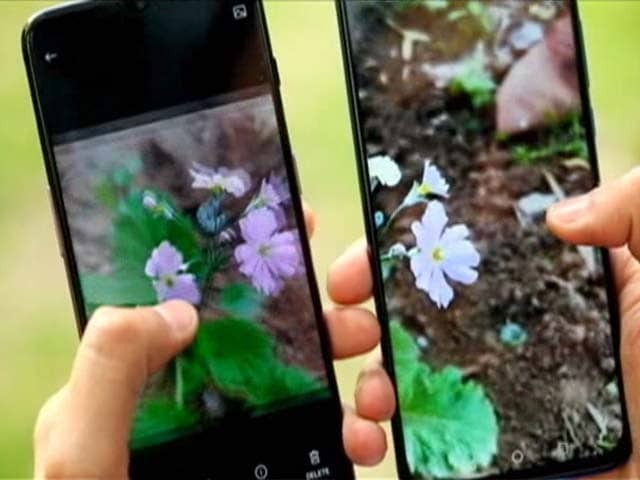 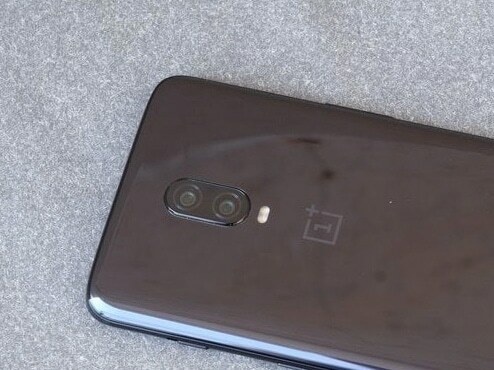 OnePlus 6, OnePlus 6T users are experiencing distorted, low-quality, and tinny audio while using third-party apps like Snapchat, Facebook Messenger, and WhatsApp. 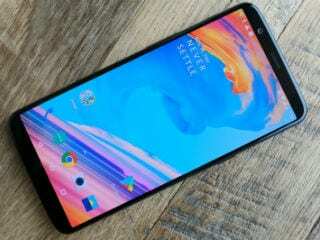 OxygenOS Open Beta 26 was released for the OnePlus 5 and Open Beta 24 for the OnePlus 5T, while the OnePlus 6 and OnePlus 6T received OxygenOS Open Beta 12 and Open Beta 4, respectively. 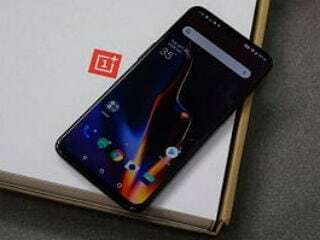 OnePlus now has its four most recent phones running Android 9.0 Pie on the OxygenOS Open Beta programme. 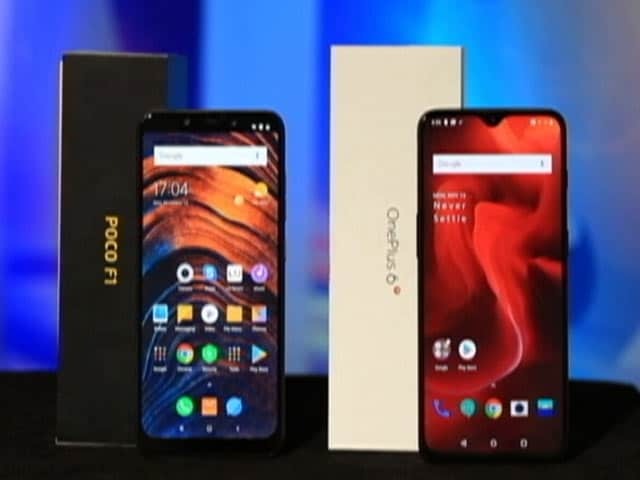 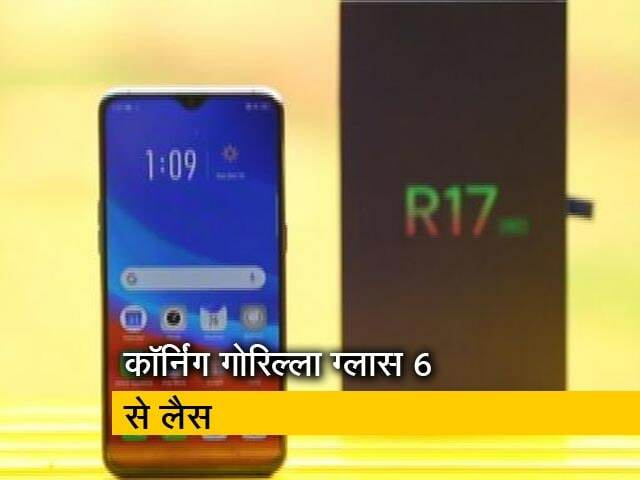 Flipkart Republic Day Sale and Amazon Great Indian sale 21 January 2019 deals on popular mobiles like OnePlus 6, Realme 2 Pro, Nokia 5.1, Galaxy S9, and more. 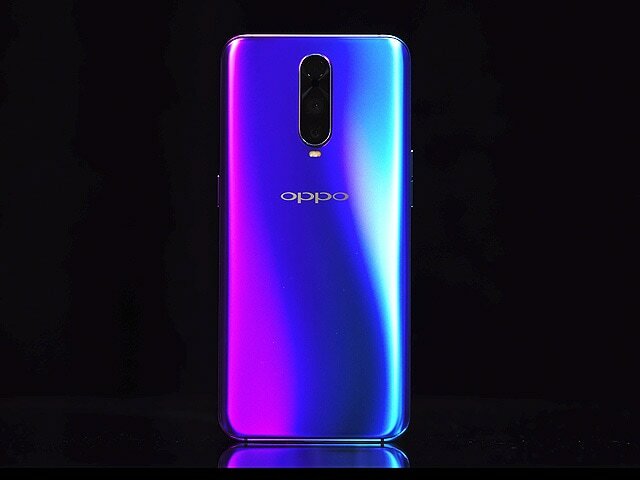 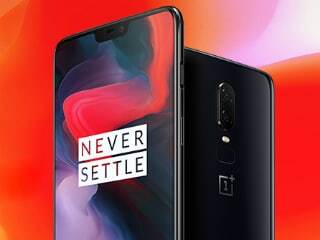 OxygenOS 9.0.3 for the OnePlus 6 also improves Wi-Fi and Bluetooth stability and enhances the Nightscape mode. 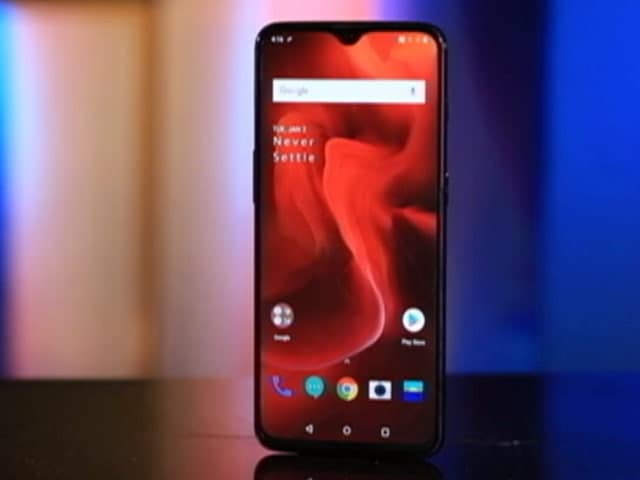 OnePlus has rolled out the OxygenOS 9.0.10 update for OnePlus 6T users, and has also rolled out its first open beta update bringing several new features. 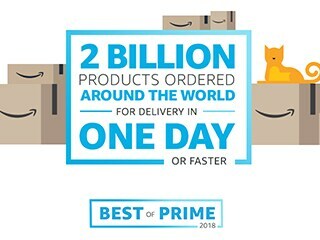 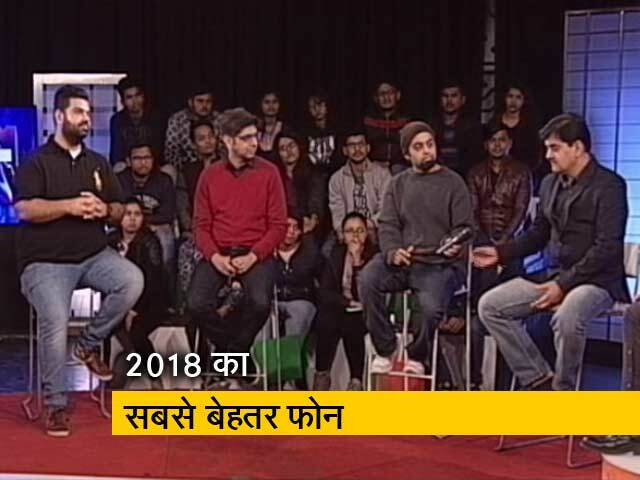 Amazon India has released some interesting statistics based on the activities of its Prime members in the country in 2018. 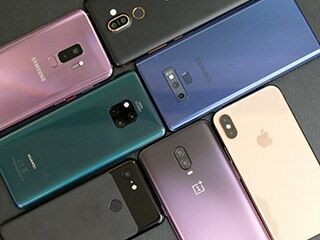 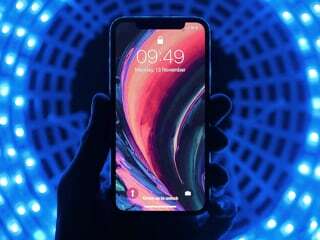 The best mobile phones of 2018 — the best rated smartphones of 2018. 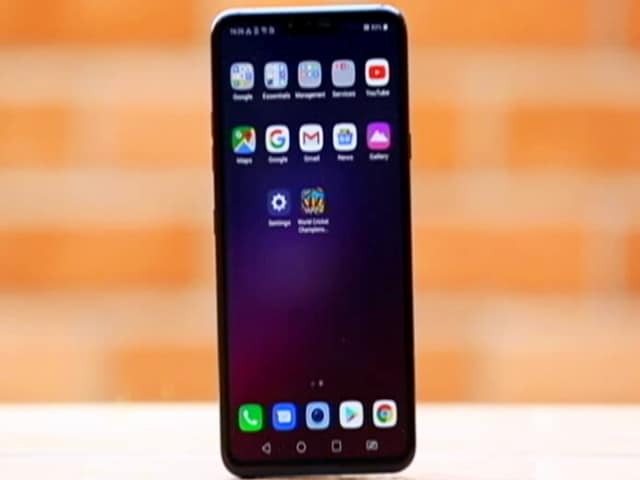 Forbes conducted a test on five smartphones and found top Android phones' facial recognition could be spoofed. 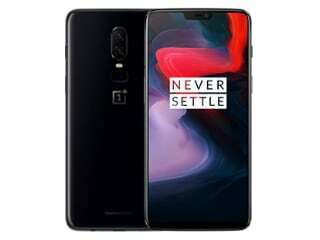 OnePlus CEO Pete Lau has now reportedly confirmed that OnePlus 6T US sales were up 249 percent in the first 30 days. 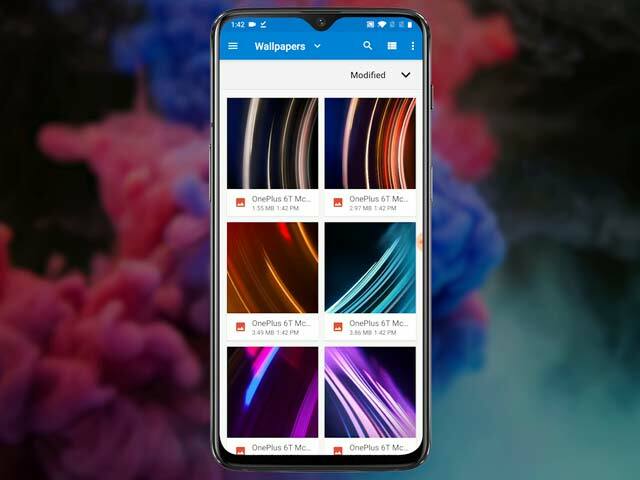 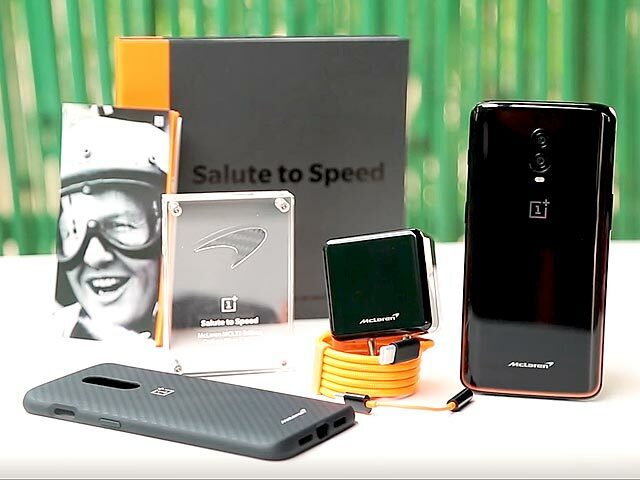 The latest OxygenOS Open Beta version for the OnePlus 6 also brings a Video Enhancer feature that is designed to enhance colours to deliver your a better video watching experience. 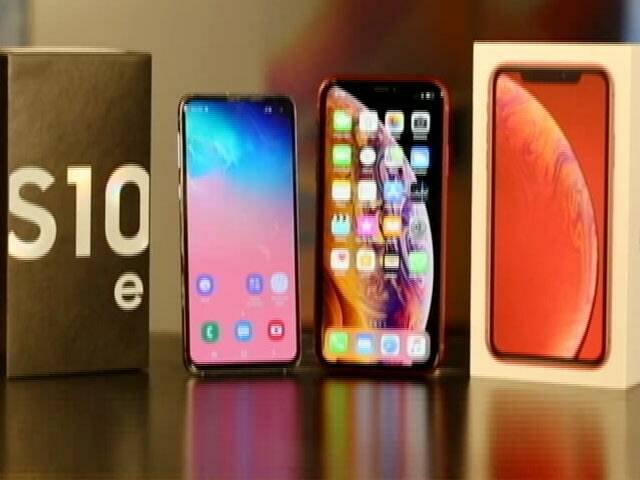 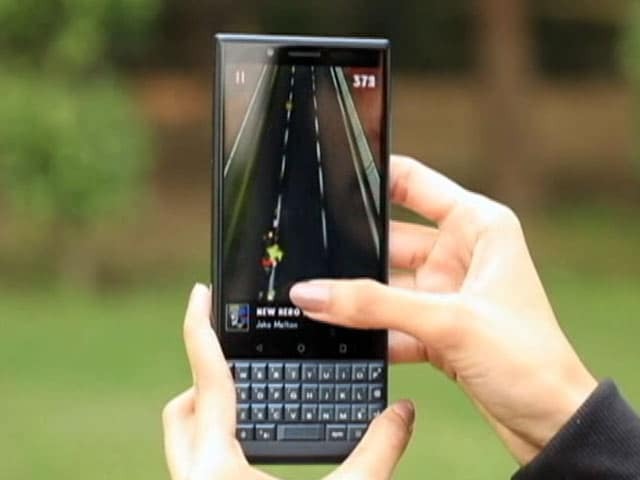 Which Phone Is on Your Diwali Wishlist? 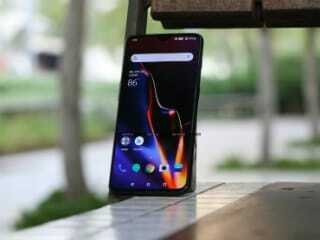 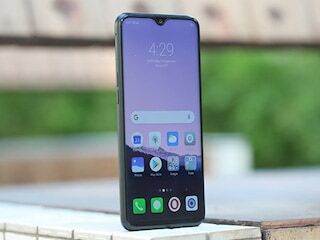 Did the OnePlus 6T Do Enough?